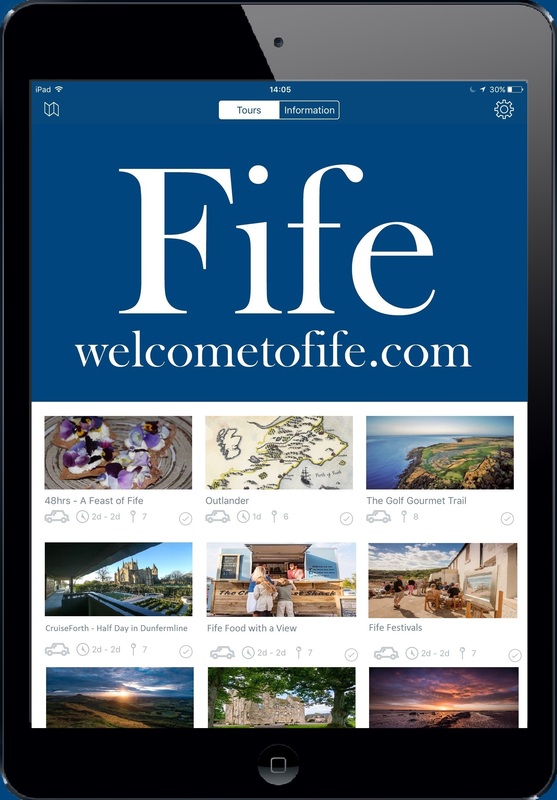 Got an event you want listed on welcometofife.com? Simply enter details in the form provided below and click submit. One of our team will then approve the event for listing on the website. Please provide as much detail as you can! Please select the closest town to your event. Venue - If your venue is listed below, please select it, otherwise please enter the address below in the box provided. Please select the category in which you wish your event to appear. Please provide the following in case we need to ask you for some more info about your event. This content is not published within the event listing.